Vaping is a better alternative to tobacco smoking. 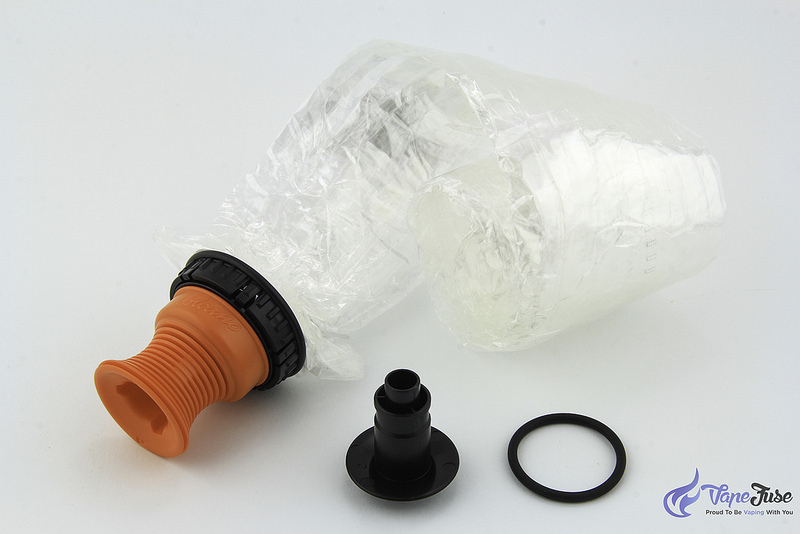 All vaporizers have a similar assembly, and it needs a power source, which is the battery. Power from the battery heats the heating element that in turn vaporizes the e-juice producing in the atomizer. You then inhale the vapor through a small mouthpiece, and there is a vast collection of vape juices available. However, two terms have created a lot of confusion in vaping communities and forums: mouth to lung and direct lung vaping. What do they mean and how do they differ? There are unending discussions on which is the better technique. We have gone to great lengths to research the differences between the two, how to choose the best vaping juice and how to go about vaping for the first time. What Is the Difference Between the Two Inhaling Techniques? The mouth to lung inhaling technique involves drawing the vapor into your mouth, holding it and then inhaling it into your lungs. Mouth to lung vaporizers have a tighter draw designed to mimic the draw of a cigarette. They use less power than direct to lung vapes. If you are trying to stop smoking, the mouth to lung technique is the best choice, as it gives a lung hit. This technique is also subtle compared to the direct to lung vaping, since it produces less vapor and you can be discrete when vaping. The direct to lung inhaling technique is similar to the flashy style of vaping seen on most vaping posters. All it takes is to breath in the vapor through your mouth directly to your lungs without holding the vapor in your mouth. The technique produces a cloud of vapor when you exhale. Vapes with airflow control are the best for this technique since as you can adjust the airflow to achieve a mouth to lung or direct to lung inhaling technique. However, there are vaporizers designed for this technique. Go Smoke-Free notes that direct to lung vaping is also known as straight to lung inhale, while you might see mouth to lung vaping abbreviated as MLT. For smokers that are intent on quitting the habit, vaping can help you control the nicotine dependency and cuts out the over 4,300 harmful chemicals in cigarettes with 43 of the chemicals linked to cancer, such as tar. Despite the vaping technique you use, the vapor must pass through your mouth, and some sites use the terms interchangeably, especially for their airflow control vapes. Over the years, the box mods and vaporizers have become better and more accessible. No matter the technique you prefer, you will need to fill your e-cigarette with vape juice, which is also known as e-juice. Mouth to lungs uses less vape juice, since the juice is vaporized at a much slower rate and consequently less money. The temperature of the vapor is much lower, since the technique needs less battery power to heat the vape juice. It is helpful when it comes to quitting smoking tobacco. You get longer vape sessions, and it leaves a pleasant aftertaste, especially when used with PG compared to VG. It is much less intense compared to direct lung inhaling, and some people say it is less appealing. The rise of sub ohm vaping has made mouth to lung vaping seem outdated, and its technology inferior. It gives an intense cloud high, since it uses VG over PG. VG has a thicker texture allowing for a large exhale. The technique uses e-juices with a lower nicotine content, which makes it easier to keep your intake levels in check. Technology advances have made direct lung technique much more attractive. It looks very stylish when blowing out a cloud of vapor. Since there is a lot of vapor produces, the vape juice does not last as long, and you will have to spend more money to get your daily dose of vape high. You do not get to enjoy the taste of the flavor, since VG does not preserve the flavor as well as PG. PG is a thin textured juice that gives off less vapor. It is also a flavor preservative, and it lasts longer compared to VG and is the best e-juice for the mouth to lungs vaping technique. Vegetable glycerin (VG) for Direct Lung Vaping, on the other hand, VG is a hypoallergenic liquid, has a thicker texture, and it is easy on the throat, unlike PG. This is recommended for direct to lungs vaping, especially if you prefer a cloud hit to a lung hit. Most manufacturers produce vape juices with either 100 percent PG or VG, but you will also find PG and VG blends. They are used for suspending the nicotine and flavorings, and they are FDA approved. Are You Vaping for The First Time? Mouth to lung vaping is easy to pick up as a beginner, and with time you can move on to direct lung vaping after you understand how to handle the vapor. The nicotine can also be too much for your throat when you start with direct lung, and thus mouth to lung vaping gives you the chance to adjust to the feeling. Over time, you will start feeling the need for a deeper experience and according to Medium, you can switch to direct lung on occasion until you can handle the amount of vapor produced. If after some time the vapor changes taste, it is time to refill the vape juice. The vaping community is split on which of the two vaping methods is better, but it all comes down to personal preference. Finally, do not give too much thought to how you vape, but allow it to come naturally. Sam is an award-winning writer with passion in providing creative solutions for building brands online. Since his first award in Creative Writing, he continued to deliver awesome content through various niches. While vaping, he is also managing marketing content for and Hempure CBD. 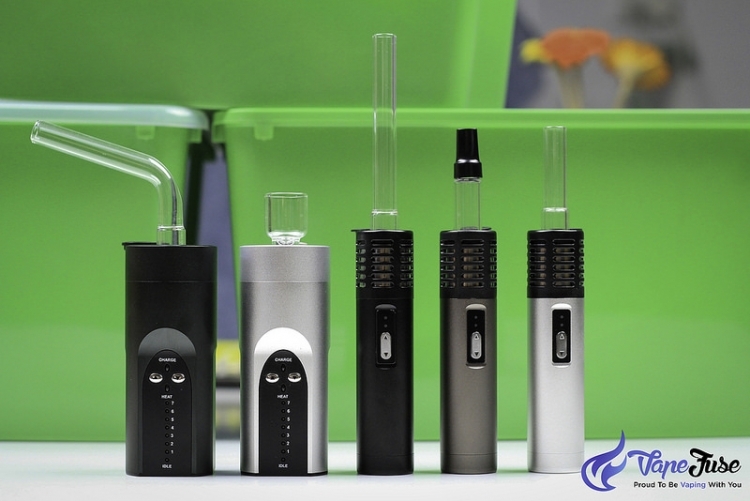 Which New Arizer Portable Vape is for You?